TheDarkeowl: Freedom Makeup 'Far Away' Star Wars Lipstick Collection! 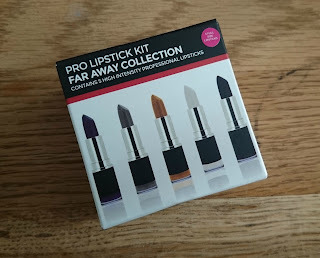 Freedom Makeup 'Far Away' Star Wars Lipstick Collection! Ok, so I got SUPER excited about these when I found them the other day! I had heard of Freedom Makeup here and there but never really paid much attention. I was just looking to buy some other products I needed, when I came across this little lipstick collection. I initially liked the colours so picked it up to find what the shades were. Turns out they are all Star Wars related! After that I just had to get them and had to show them some love on here! The five shades are; Far Away; Sky-Walker; Space Luxe; Storm-Trooper; and The Sith. Storm-Trooper, Far Away, The Sith. All of these lipsticks (apart from Storm-Trooper) are kind of glittery, which I really don't mind. Far Away is this really pretty blue-purple, in the tube it looks more blue but when swatched the purple come out more in colour. It has a decent opacity but might need a little bit of layering to get it fully opaque. Next up is Sky-Walker. This is a light grey that shows up with more glitter when swatched. This colour showed up pretty easily so I think will be quite easy to work on the lips. All of the colours seem pretty space-like and although they may not be everyone's cup of tea, they are definitely up my street! Space-Luxe is a bright gold colour which may be a bit difficult for me to pull off! More orange tones tend to make me look like I have spaghetti Bolognese around my mouth! It's a stunning colour though and if you can wear gold colours I would definitely give this a try! Storm Trooper is the first fully white lip colour I own and I'm really looking forward to using it. Even if I can't wear it on it's own, I'm sure I'd be able to use it as an ombre colour or to lighten some other lipsticks! 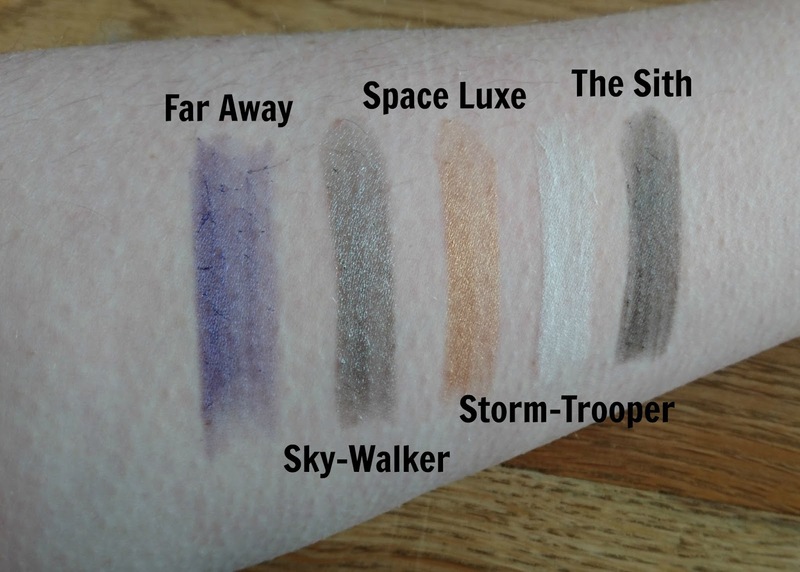 Again, this swatches quite well, but does suffer a little bit because of how light it is. The last colour in the collection is The Sith. Which is a darker grey colour. This one swatched quite streaky but I'm hoping that on the lips it looks a little better, because I really like the shade! I think this will be one of the more wearable shades compared to the others as it is quite neutral. I absolutely love all of these shades and can't wait to try them all out. 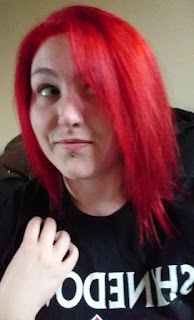 I'm not too sure on how well they last throughout the day but the texture to me seems to say that they will last a decent while, even if they need reapplying towards the end of the day. For £5 I really don't think you can go wrong and the fun colours can be used for so many different things! I really love that they incorporated Star Wars into this because it pulls suckers people like me in to buy them! 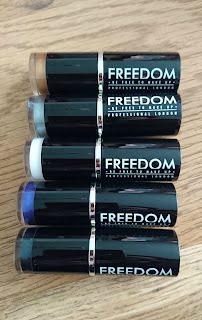 Depending on how these work for me I might look into using some other products from Freedom, because smaller, affordable brands seem to be upping their game quite a bit! Have you tried anything from Freedom? Would you buy these? Or are you a fan of Star Wars?! Let me know!